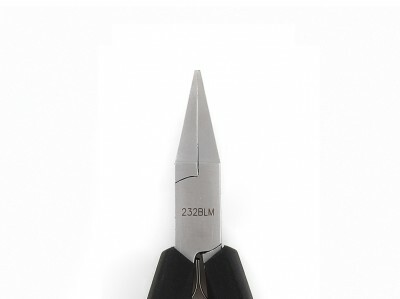 Keeping up with its reputation as an innovative manufacturer of precision hand tools, Ideal-tek has been able to take on the needs of the market and transform them into unique superior quality products. 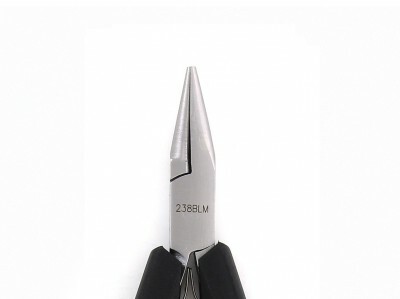 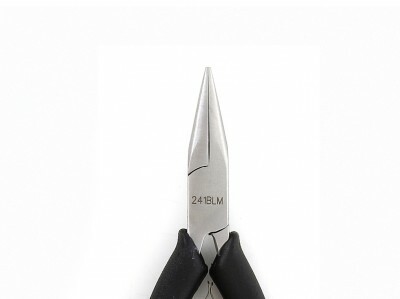 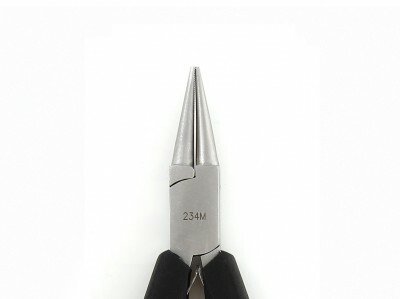 This is particularly true in the field of cutters and pliers, instruments widely used in the electronics and microelectronics sector and for precision mechanical works including the manufacture and repairs of medical devices, jewellery, watches and electronic devices. 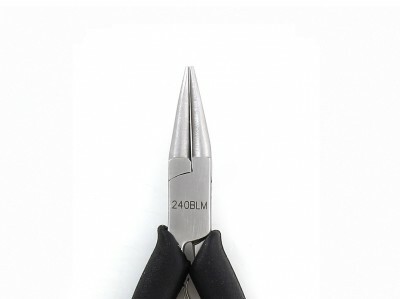 In 2013, Ideal-tek introduced the Ergo-tek range, establishing a new benchmark for ergonomics, quality, ESD safety and also aesthetic value of cutters and pliers. 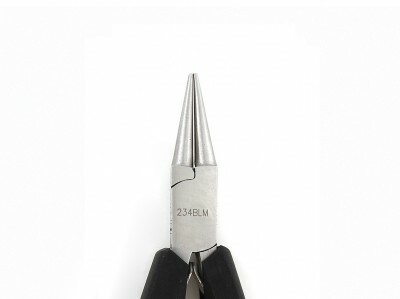 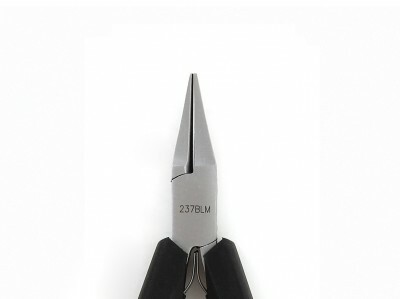 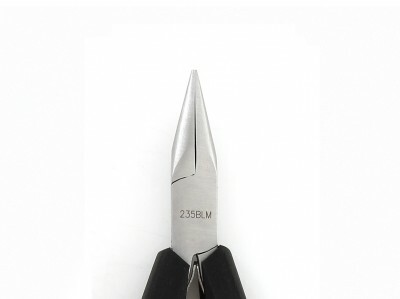 Winners of the Red Dot Design Award in 2014, the cutters and pliers of the Ergo-tek line are conceived in collaboration with the University of Milan following the User-Centered Design approach. 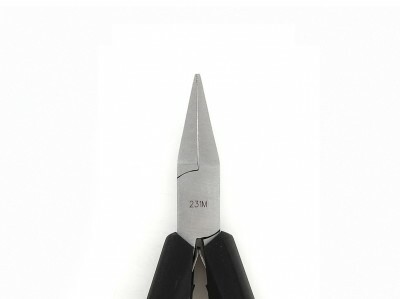 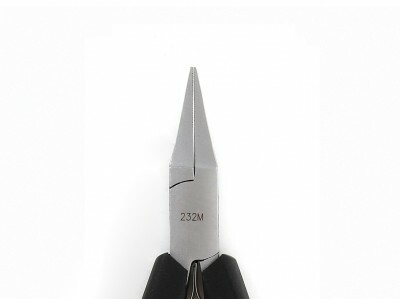 The line includes standard and slim cutters and pliers featuring handles with improved ergonomics and 3 different types of cutting blades. All Ideal-tek cutters and pliers are conceived to overcome any frustration and to satisfy the needs, desires and expectations of users operating in different fields.